A 11th Grade Student from St. Xavier's School, Jaipur. 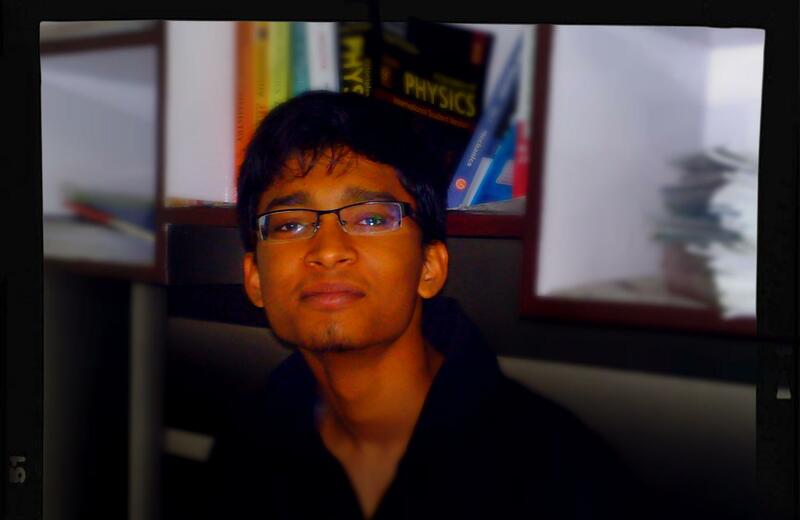 Aiming to be a software engineer,likes making websites and designing ,loves learning new things. Fond of books, gadgets and technology! Tech AARC is a technology blog, featuring all new, latest tech launches,news, tips & tricks, and articles. The blog showcases all kinds of posts for Android, Windows, Internet, Social Networking & Many More!